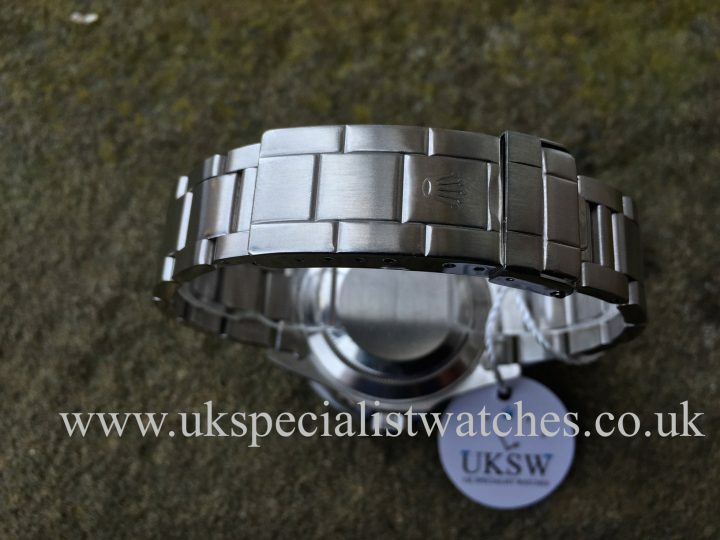 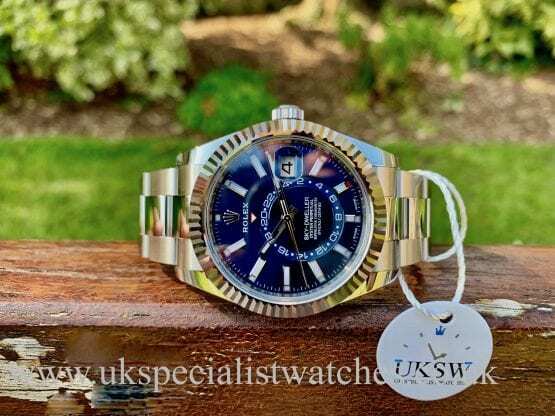 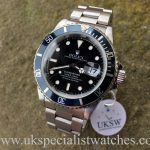 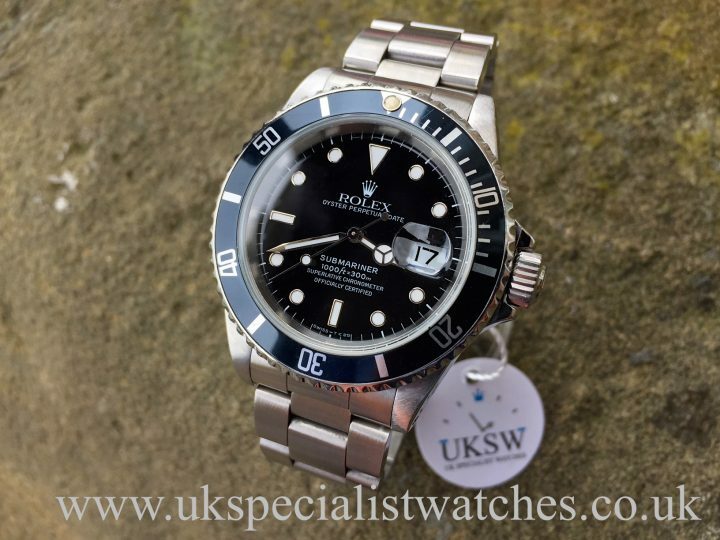 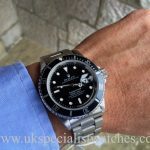 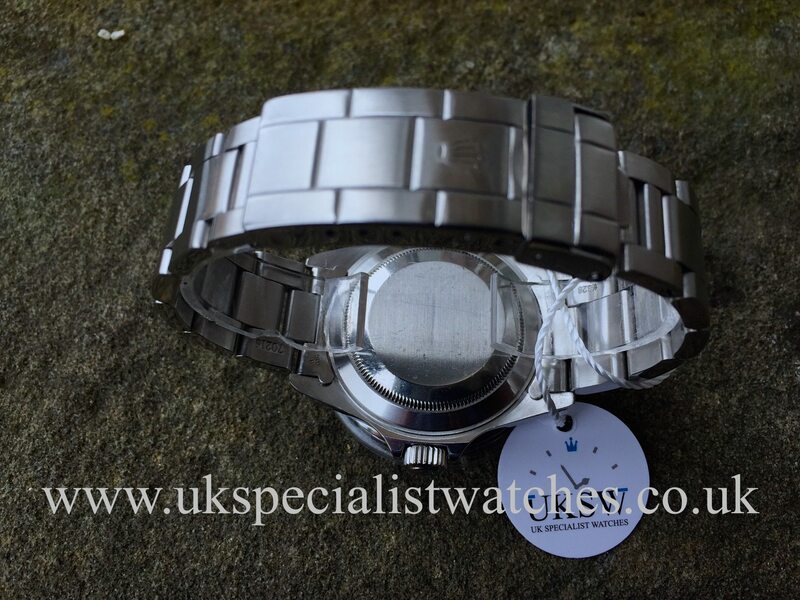 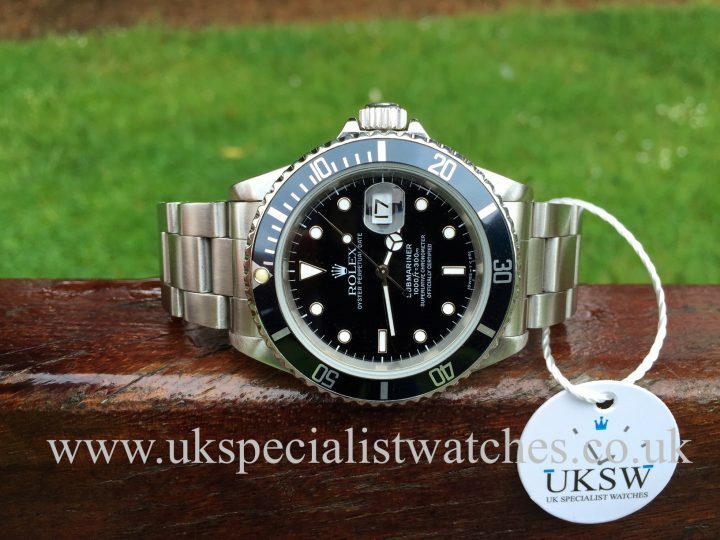 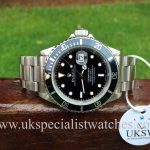 Rolex Submariner Date 16610 Swiss T dial– 40mm Stainless steel case with sapphire crystal glass, aluminium bezel with black insert and fitted with to a stainless steel oyster bracelet with double folding clasp. 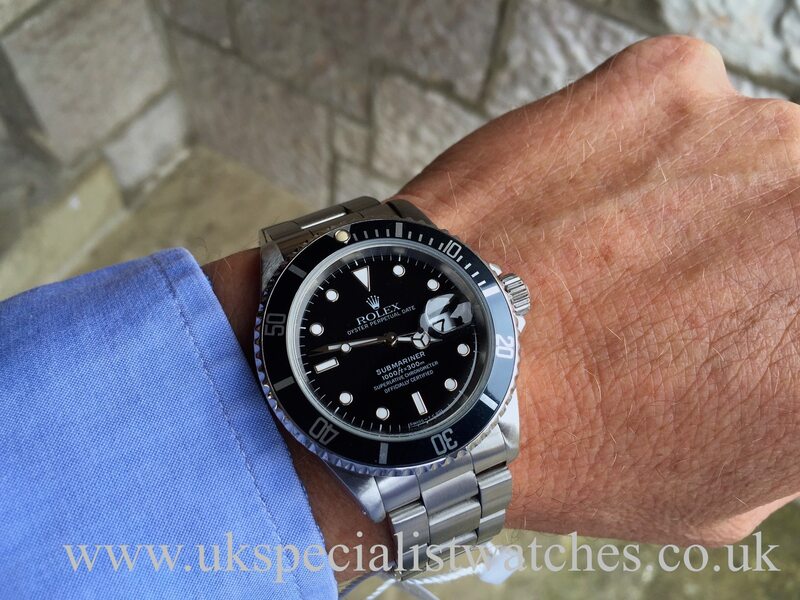 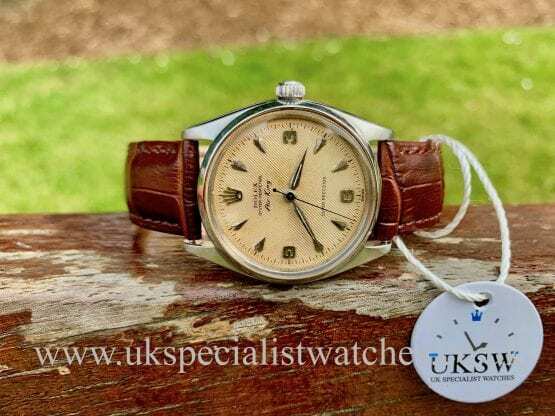 The 16610 was first introduced in 1987 after its predecessor the 16800. Prices of the 16610 have been rocketing ever since the discontinuation in 2010 making it an absolute concrete investment! 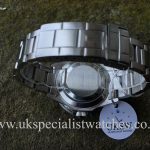 Supplied new in 1991 with E serial number. 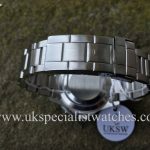 Watch Only.